Mazet Joaillerie… a formidable blend of passion and know-how. Three extraordinary professions come together: jeweler, watchmaker, and stone hunter. Unique, classic or bold items of jewelry take shape in the jeweler’s expert hands. His inspiration? 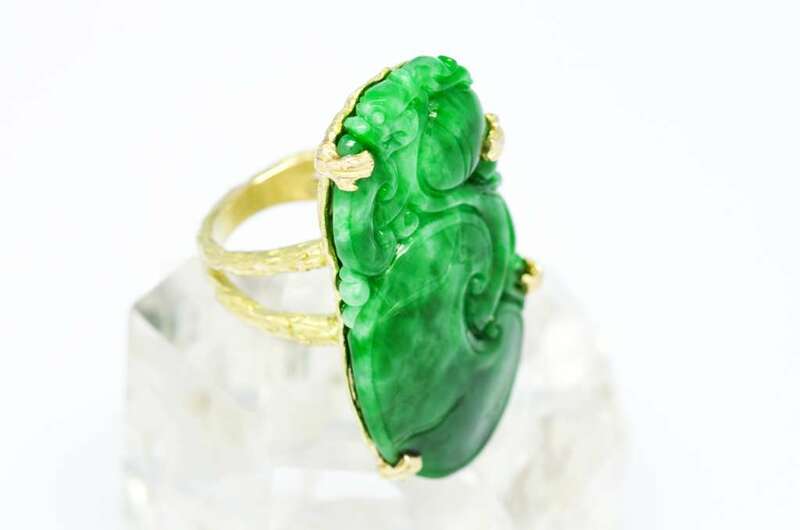 The arts, travel, nature… fabulous gems unearthed by the stone hunter in the most exotic countries around the globe. Passionate yet precise, the watchmaker gives a new lease of life to watches and clocks, from the time of Louis XIV or the 21st century, witnesses to and instruments of the passing of time. From one generation to the next, talents complement each other. Innovation and creativity blend with respect for tradition. Jewelry and precious objects are passed down and continue their existence. A jeweler and silversmith, Jacques Mazet keeps the know-how of his mother, Jacqueline, alive. Alongside his wife Élisabeth, he was an iconic figure in Parisian jewelry in the seventies. Taking a meticulous approach, he specialized in restoring antique and complex watches and clocks. His passion became a profession: he is also a watchmaker. Fascinated by mineral treasures, he sets off himself on the hunt for the finest specimens. A stone hunter and accomplished gemmologist, his rare skills are highly appreciated by his customers, ensuring their full satisfaction. In 2009, Charles brought his own talents to accompany his father’s know-how. 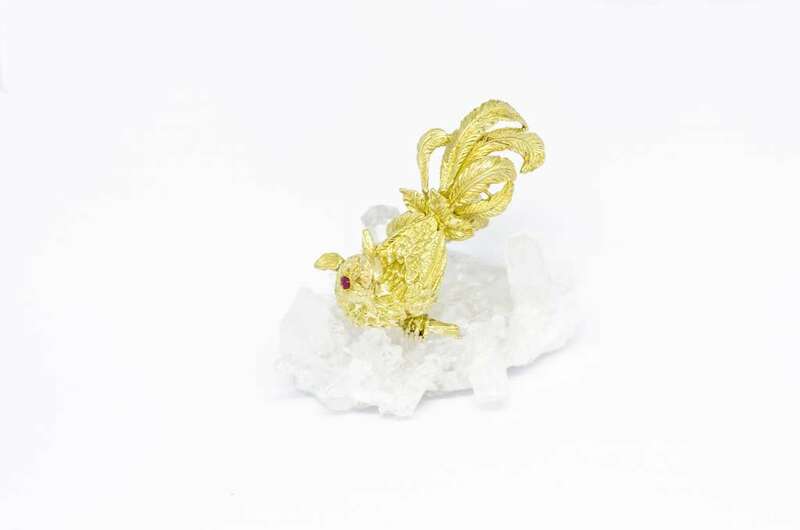 A Paris Haute École de Joaillerie and business school graduate, he is also involved in hunting for gems. He puts his apprenticeships with prestigious houses in Place Vendôme, Canada and Australia to good use. 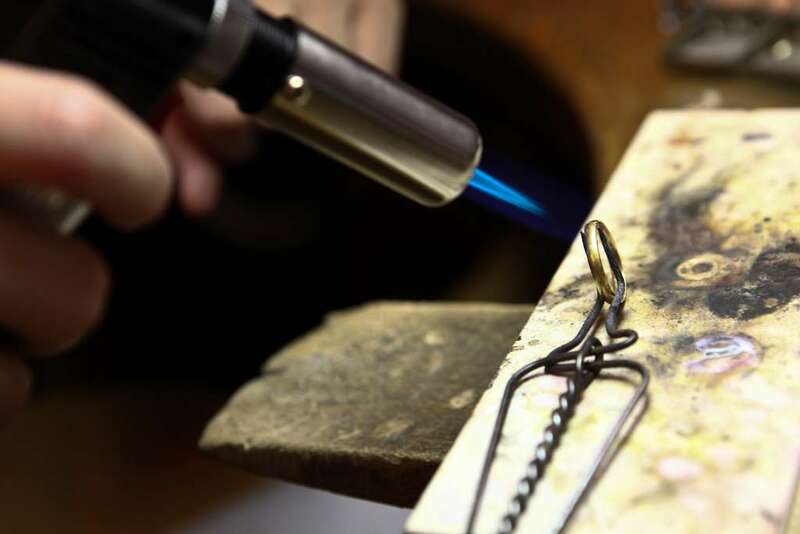 Creative and innovative, he looks to craft atypical items of jewelry. Pragmatic, he ensures that their production goes smoothly. 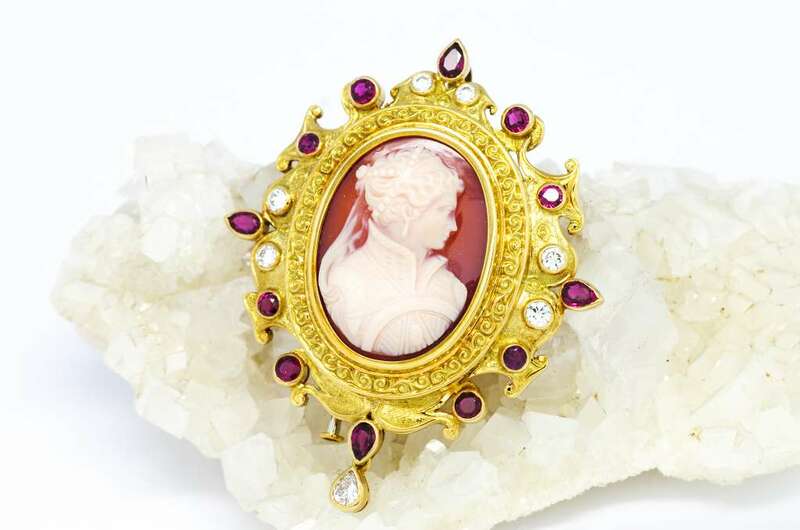 He gladly shares his modern vision of jewelry with devotees the world over. 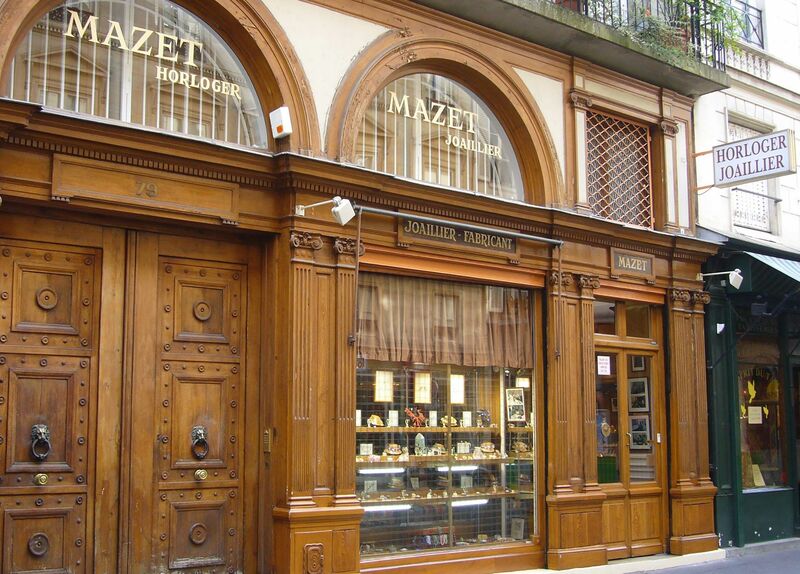 A real showcase on Paris’ Left Bank, 79 rue du Bac has been home to a jeweler’s since 1855. Treasures await you behind the façade, classed as one of the capital’s finest. Stones, of course, in a dazzling and diverse array of colors, along with French excellence, talent and bespoke services. An elegant boutique, expert workshop, and rare collection of gems, this plush setting charged with history is waiting to make your dreams come true.